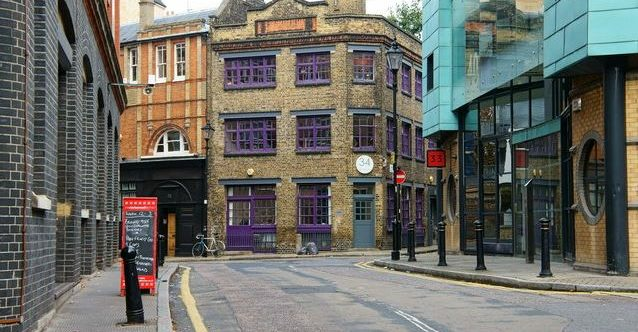 Morgan Pryce, on behalf of a multi-national marketing firm, has recently completed the acquisition of approximately 5,000 sq ft of prime office space in the prestigious area of Clerkenwell. The office floor, in a building which has just undergone a complete refurbishment to Category A specification, was acquired on a brand new, five-year straight lease at £67.50 per sq ft with nine months rent-free to be taken up front, representing an above average deal in the Midtown submarket. Eugene O’Sullivan, Managing Director at tenant acquisition specialists Morgan Pryce, says; “Midtown – Clerkenwell in particular – has seen strong rental growth over the last few years, with incentives at a minimum in comparison to other submarkets. However, the deal achieved in this instance offers a strong financial package and is representative of the tenant-friendly market that we now find ourselves operating in; 2017 is proving a good time for tenants looking for new office space”.